You are not the only one having the problem of keeping your inventory in order. Moreover, many people don’t even have the idea that they can use an inventory template to record and track everything they have although they know for sure that such a tool exists. If you have many items to account for, you cannot trust your mind to keep the entire record for you; a paper record, structured and properly filed, can help you a great deal. 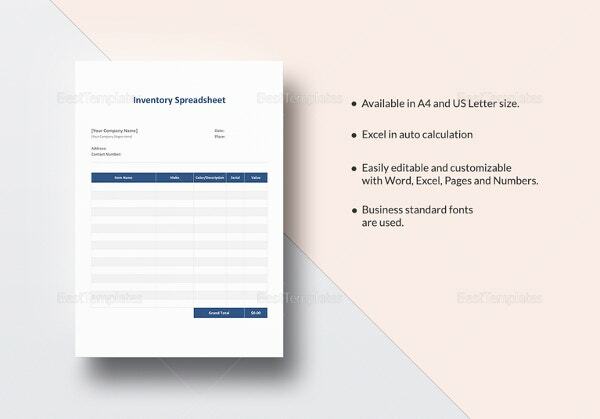 You, probably, don’t use a printable Inventory Template because you’ve always thought it’s not useful at all; it would be best to use this article to help you understand everything you need to know about inventory templates. 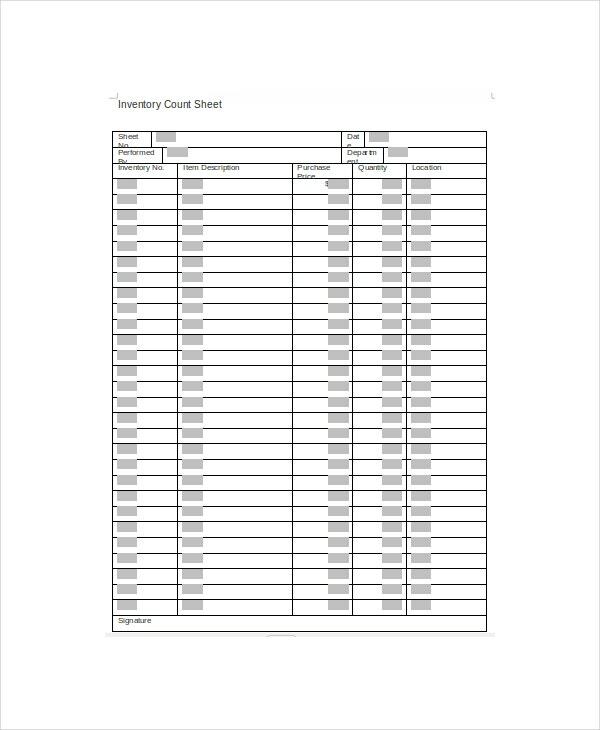 The inventory tracking Spreadsheet Template is an excellent tool to keep an accurate trail of stocks. 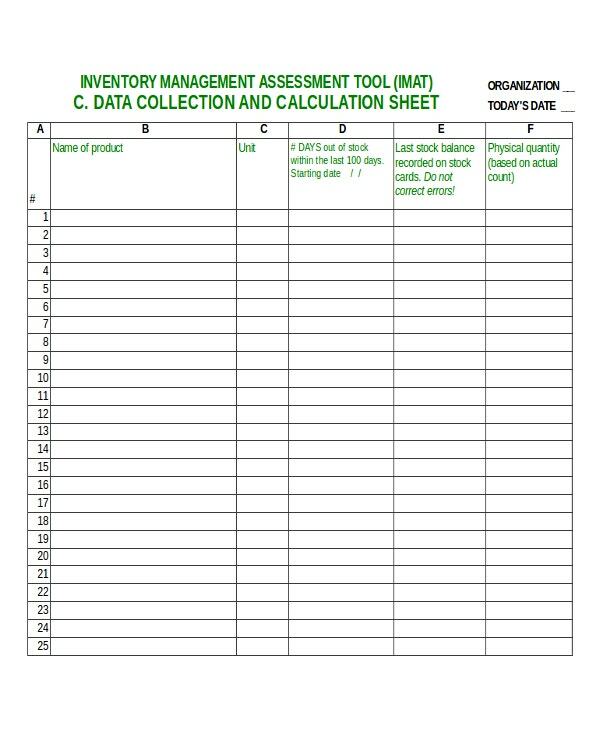 Also, this kind of Moving Inventory Template helps you stay away from problems related to inventory. 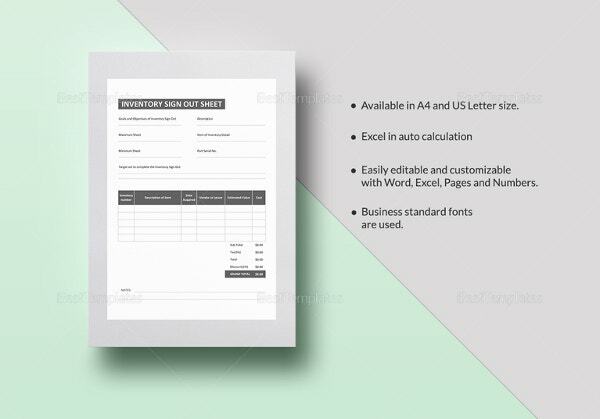 These types of inventory templates are ideal for business people that sell goods to customers in bulk or individuals in wholesale distribution. 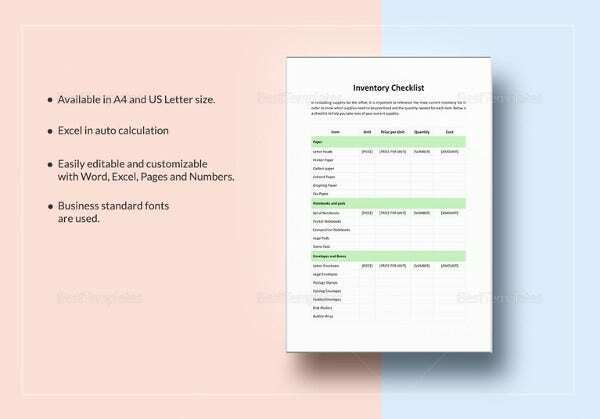 It is an adaptable and multi-use inventory control template, which helps you trail purchase orders, sales, inventory, employees, and suppliers. 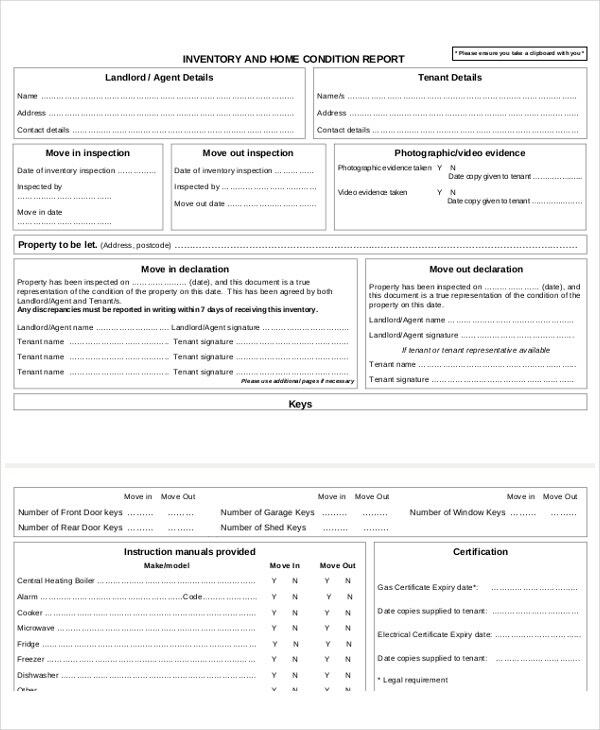 Additionally, the inventory control forms template is appropriate for many kinds of business, which are concerned with sales of goods or retail such as clothing boutiques, grocery stores, and convenience stores. 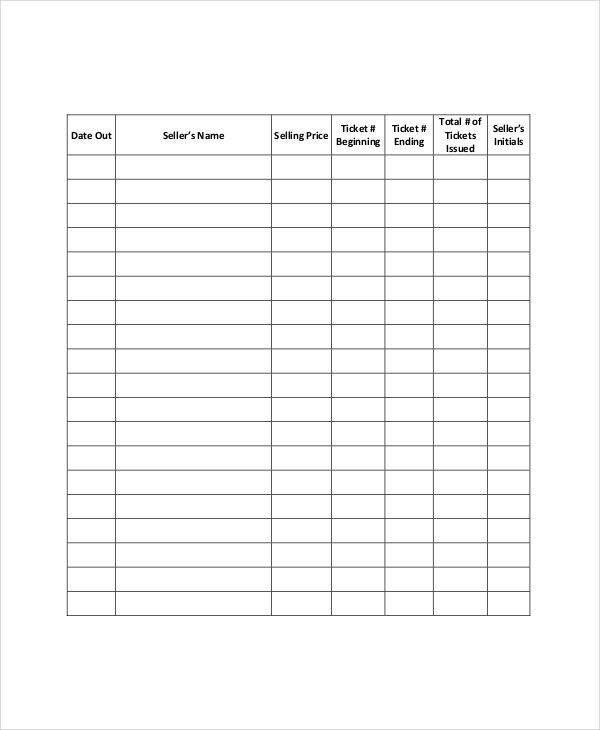 Warehouse Inventory excel template is useful in performing major tasks such as planning and budgeting. 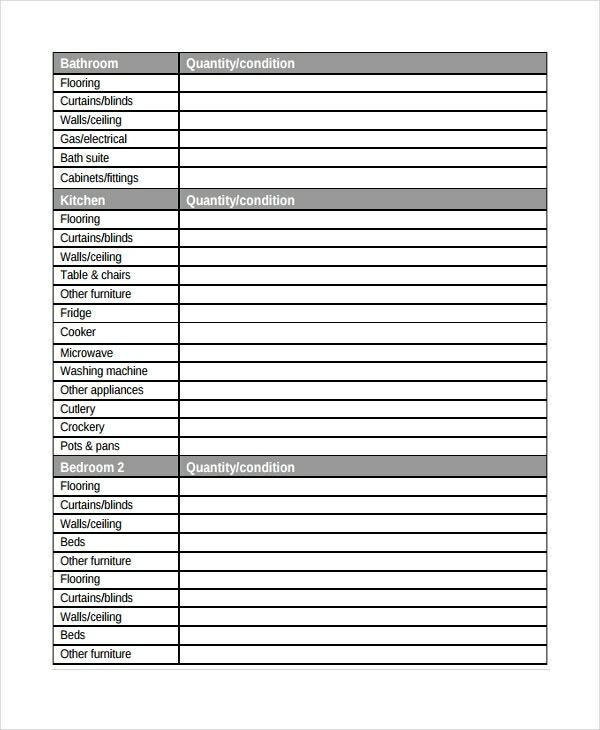 This kind of inventory is perfect for companies that sell finished products and supplies. The Warehouse Inventory Template allows these companies to keep inventory ensuring that the goods are in proper order, maintain their quality standards and economic concerns. 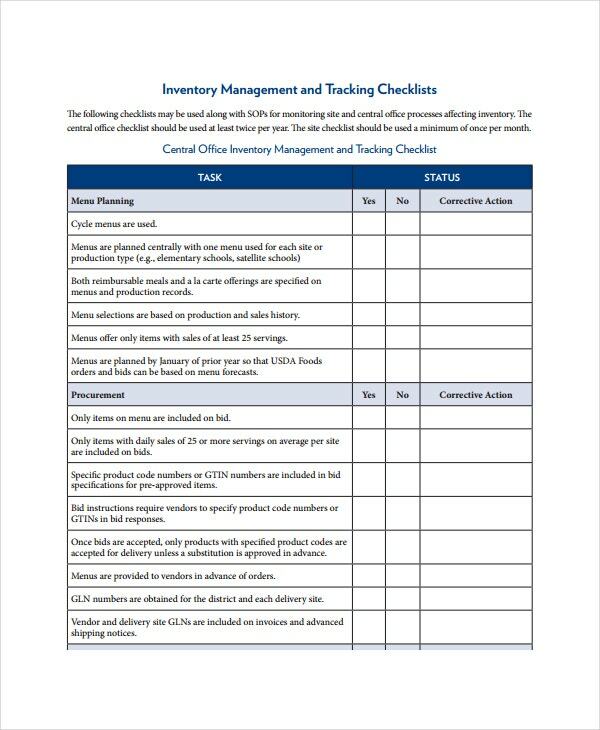 An inventory management template permits corporations and business owners to work efficiently. Apparently, most vital decisions in manufacturing, retail, and service companies depend on the inventory they have at hand. Consequently, inventory management template permits the companies to deliver efficiently on various aspects such as accurate accounts records and improved customer services. 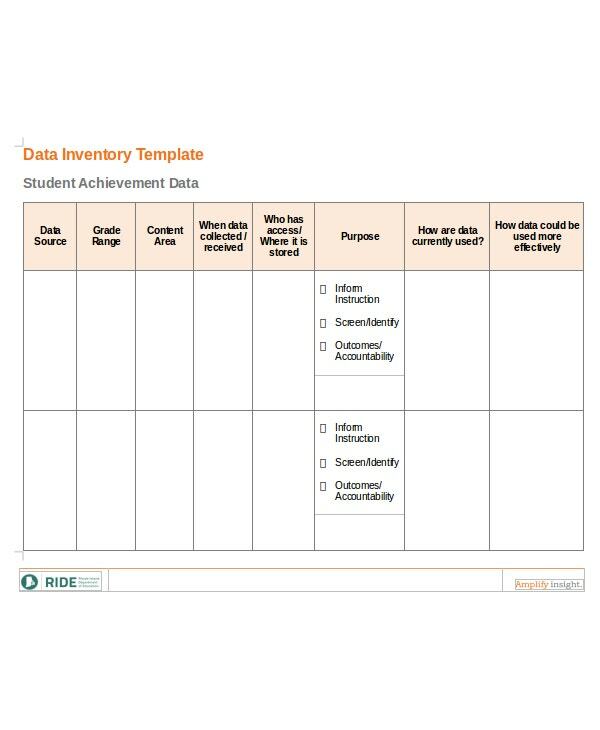 > What is an inventory template? The beauty of such a cost effective tool is that you are able to not only edit it whenever necessary but also customize it to look more personalized. The benefits of the model aren’t far-fetched at all. 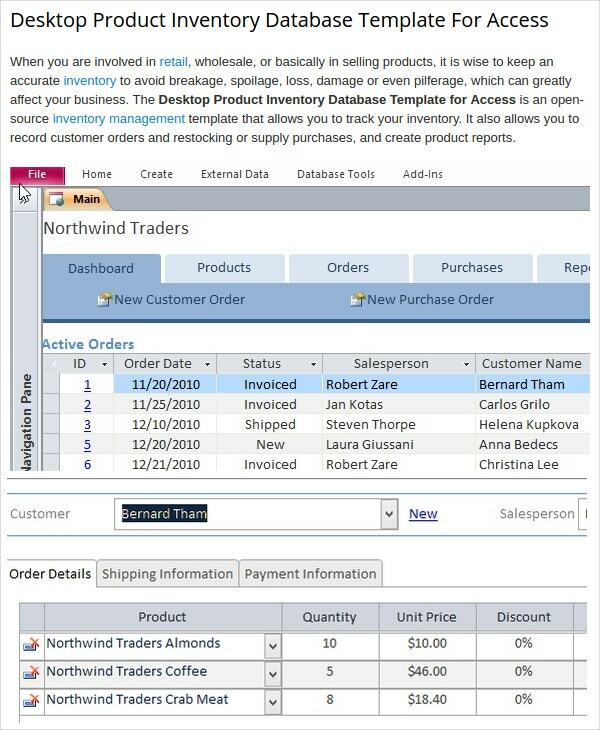 It does the same thing an Inventory Management System does: helping you to improve the accuracy of your inventory order. A good order gives you a clear understand of the total inventory that you have. 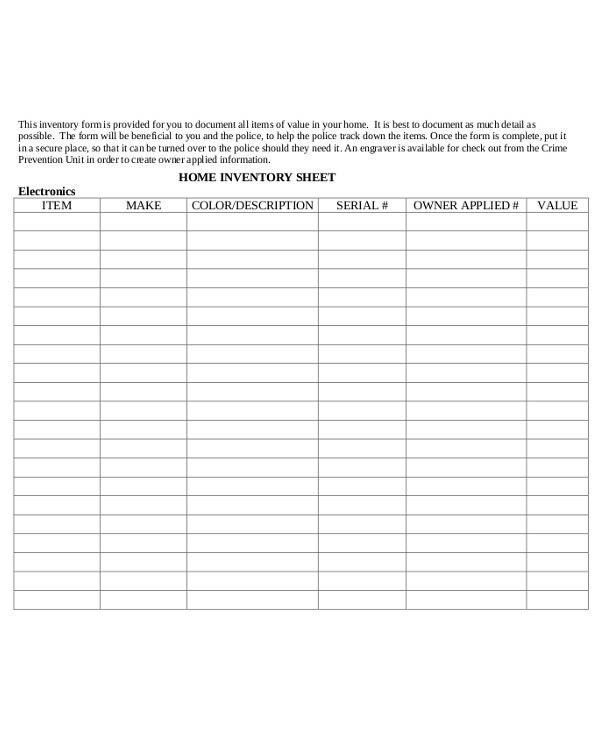 Inventory templates are crucial documents for ensuring the safety of your products. You will never be certain of the demand for your commodities. Without an inventory template, you are likely to allow for demand that exceeds your stock. Consequently, you will be disappointing and losing your customers. 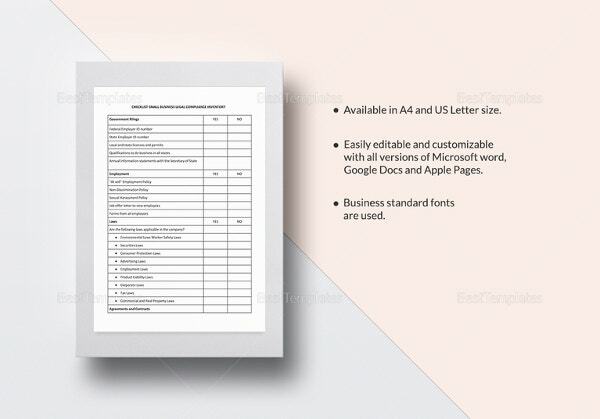 Additionally, businesses use anticipation inventory templates to plan adequately for events. For example, assuming you are planning for an event that is highly demanding on inventory, you will want to prepare a template that will cater for the surplus demand. This assists you to adjust to situations like when your competitors are leaving the industry. 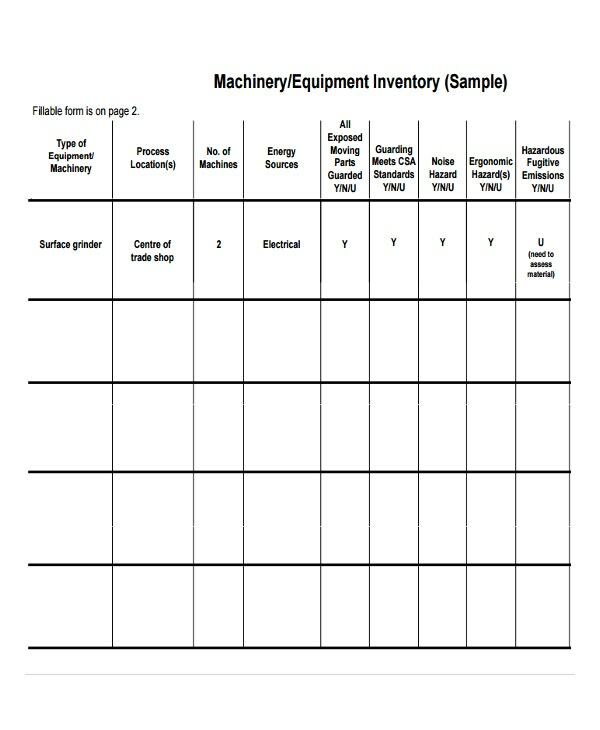 Inventory templates are also used to cater for ordinary demand. They enable businesses to plan for their daily operations without interference. 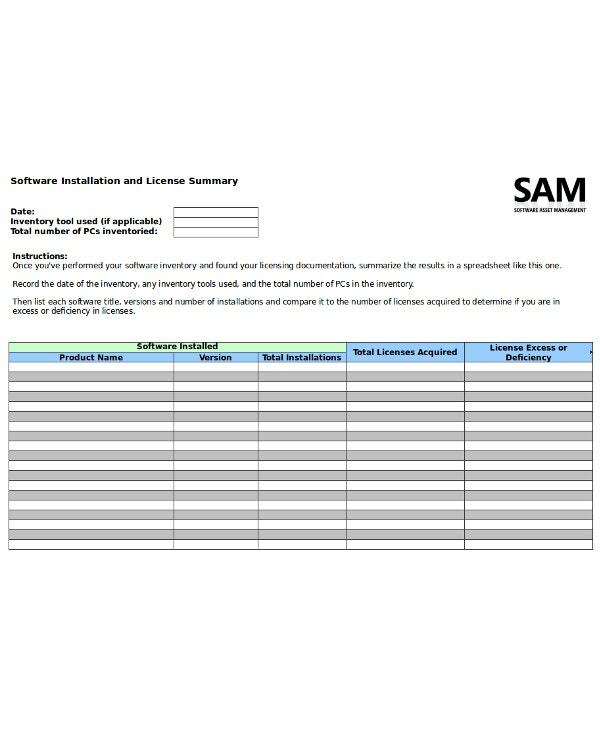 For instance, when preparing cycle inventory templates, you will take into consideration the stock supplied at given prices and monitor their use or sale. Thus, you can restock your premises in time. 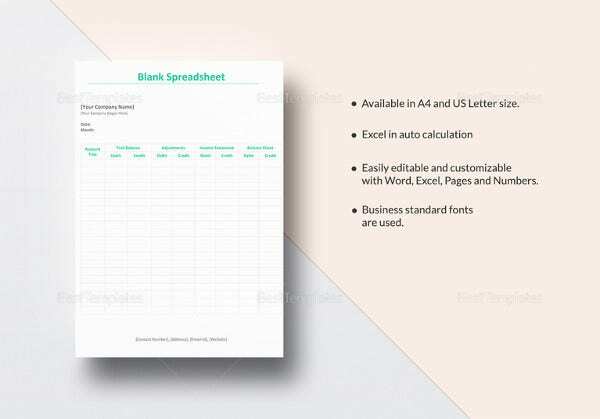 These templates are used to minimize spending and paying for hidden costs. The quantity of your inventory is directly proportional to the amount that you risk paying in the future. For example, with more inventories, you will pay more for insurance and you will need a larger warehouse. However, with an inventory template, you can limit your stock. First, if you are not using a printable inventory template, this could be the best time to start using the model. Although the template is incomparable to an automated system, it is the best tool for those who don’t have the time to invest in coded Inventory Management Systems. Regardless of the fact that you are going to do manual data entry on your inventory list, it is important to remember that managing the data will be worth it. The best thing about inventory management solutions is that they almost always have the same merits. Here are some advantages of using free inventory templates. Businesses often want more customers. Unfortunately, though, many businesspersons often forget that a good inventory can guarantee repeat customers. Obviously, one of the best ways to establish the best business-to-consumer rapport is to make sure you have a properly managed inventory system. We know for a fact that we can lose repeat customers if we cannot meet their needs, to say the least. The best way to make sure that a problem like this never occurs in your business is to have a good inventory management system. 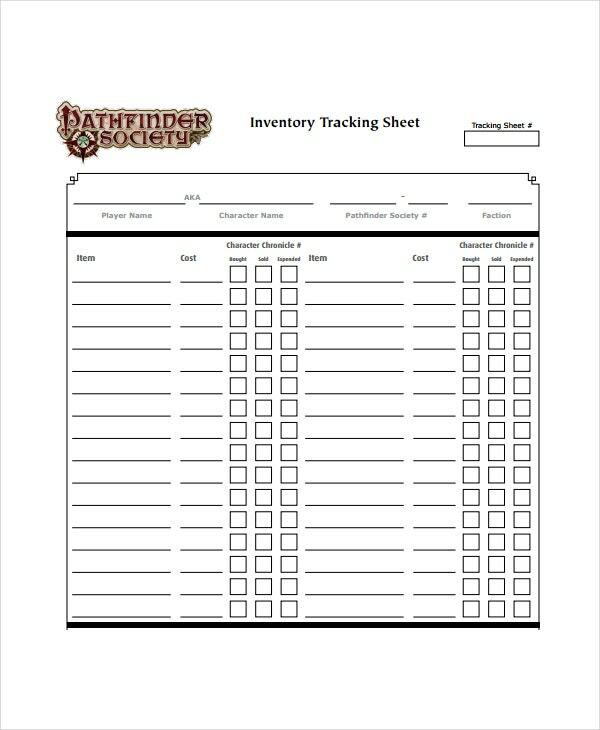 Using a printable inventory template is a good way to starts.